The Tibetan-style blues of “City” by Lobsang Nyima are a departure from the Tibetan hip hop/rap/trap music we have recently been translating from ANU and Uncle Buddhist. Lobsang Nyima is a musician from Tsennyi Township in Ngaba County of Amdo, eastern Tibet. The song and accompanying music video, produced by the Alalamo media company, reflects on and contrasts the transition from a traditional nomadic way of life to the modern city lifestyle with crowds, pollution and connected social issues like alcoholism. Alalamo’s Lhudrub Dorje has also been behind the camera of ANU’s 1376, It’s All A Game and FLY. The acclaimed, respected and well-known writer and poet Menla Kyab is the lyricist for the song, he also wrote the lyrics to Uncle Buddhist’s recent song “Tsampa”. 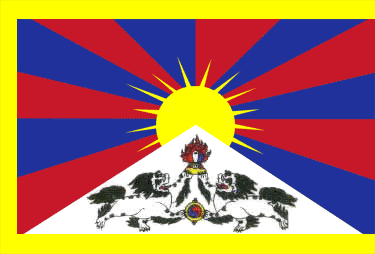 For various reasons, among them nomadic resettlement, increasing urbanisation, migration from rural to urban settings, Tibetans are rapidly having to come to terms with and adapt to new realities and hybrid identities. It is therefore not surprising that anxieties about urban life are being reflected in contemporary cultural output. Memorably in Pema Tseden’s film Tharlo, the main character is a shepherd who has a shocking encounter with the city and modernity. 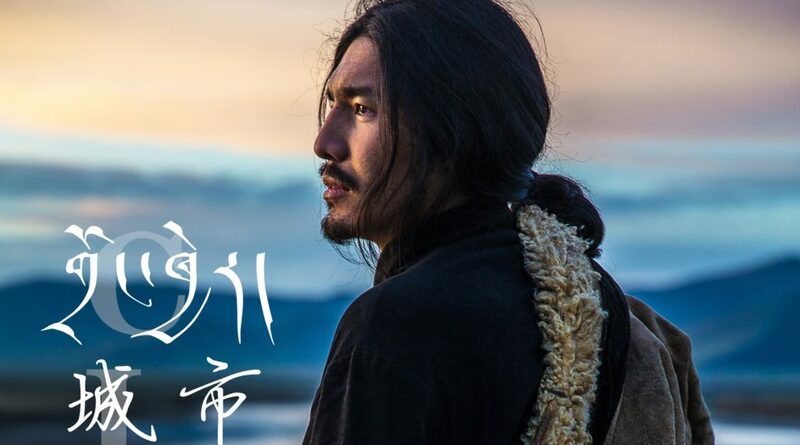 In music, the young rapper Uncle Buddhist from Golok describes himself as “born in the pasture area but (having grown up) up in the city and thus confronted with sharp contact between the Tibetan tradition and modern life.” He even named his debut album “City Tibetan”.